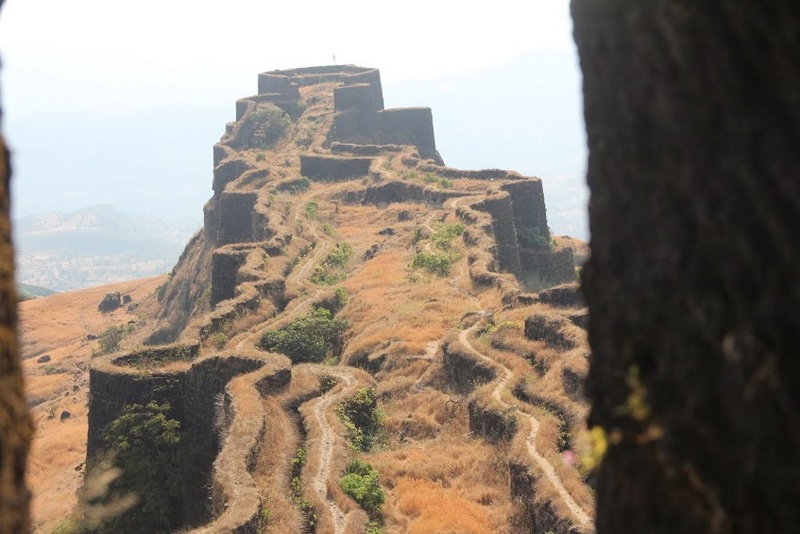 Rajgad is truly the King of all forts. 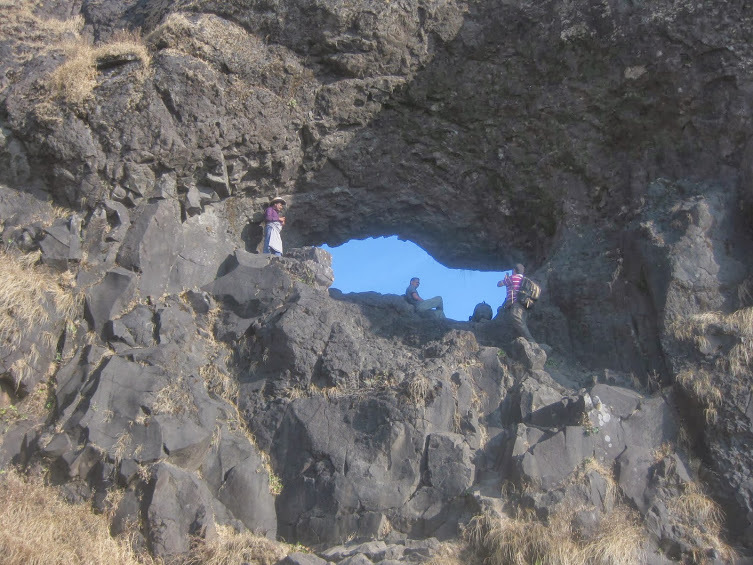 Rajgad is famous for its structure. 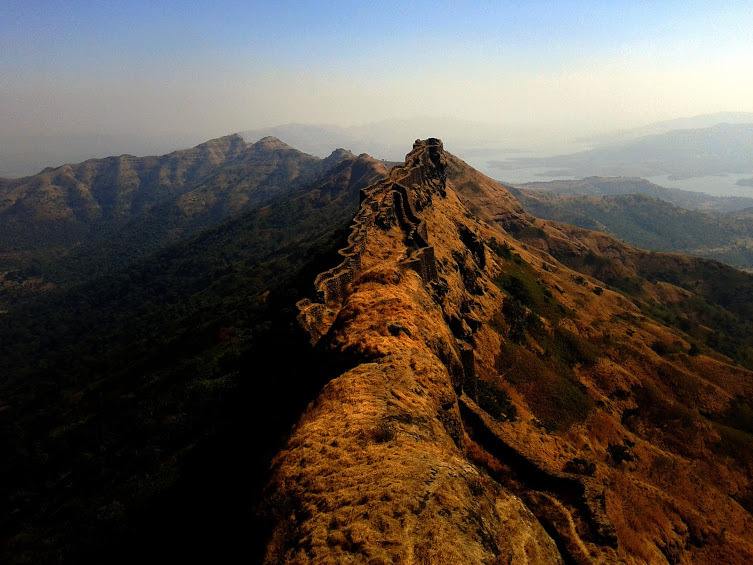 Rajgad is surrounded by Sinhagad, Torna, Mangalgad and Purandar. 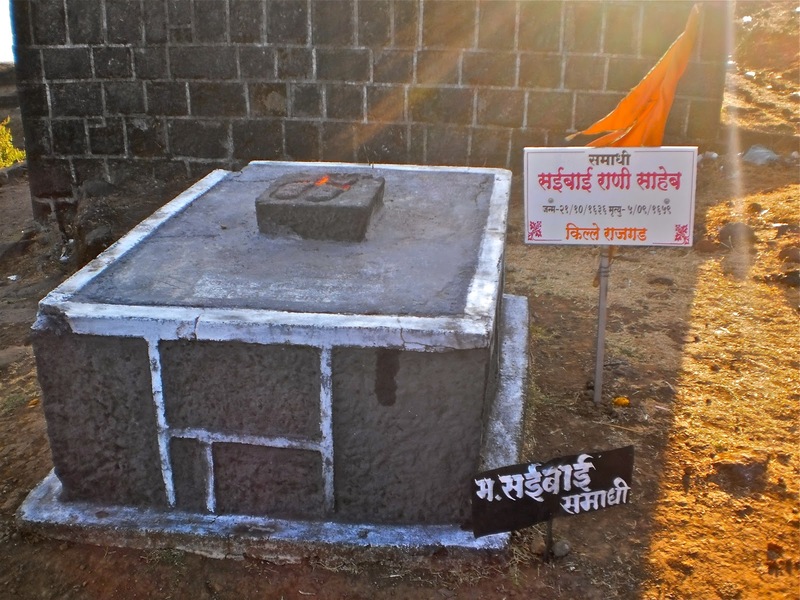 Shivaji Maharaj spent most of his life on Rajgad fort. 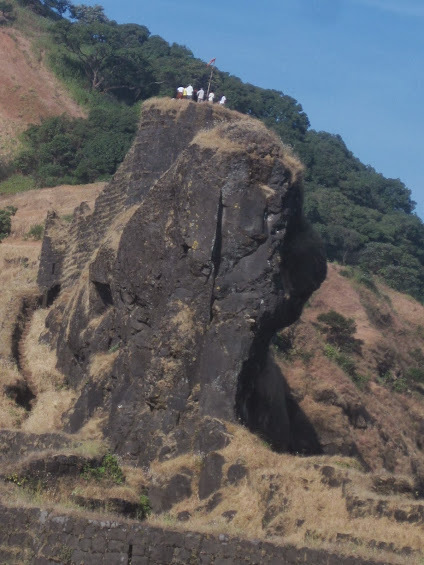 He was here for nearly 30 years on Rajgad fort. 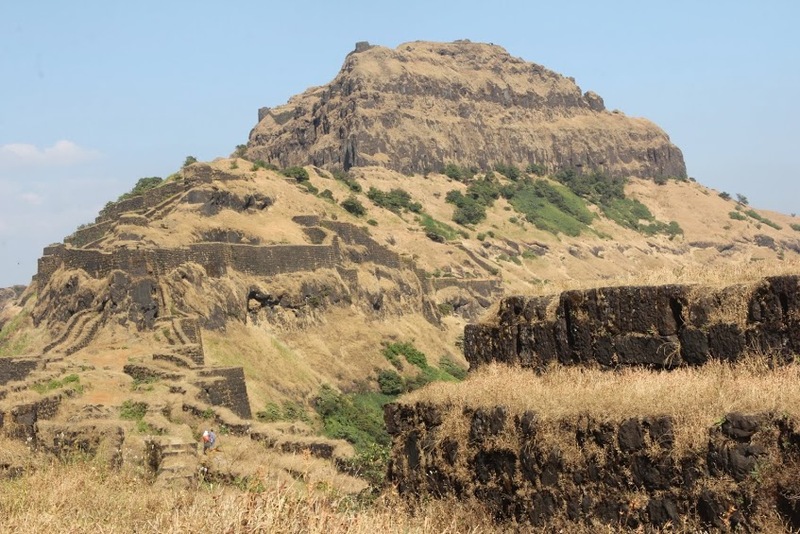 Rajgad fort is historically very much important. 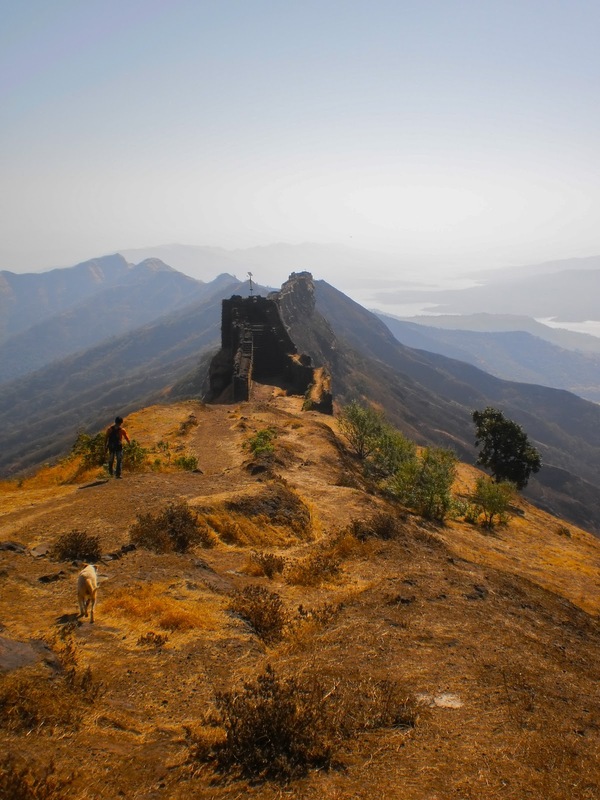 Rajgad fort is 1400 meters above sea level and a difficult one to climb. The Padmavati temple is very old temple. 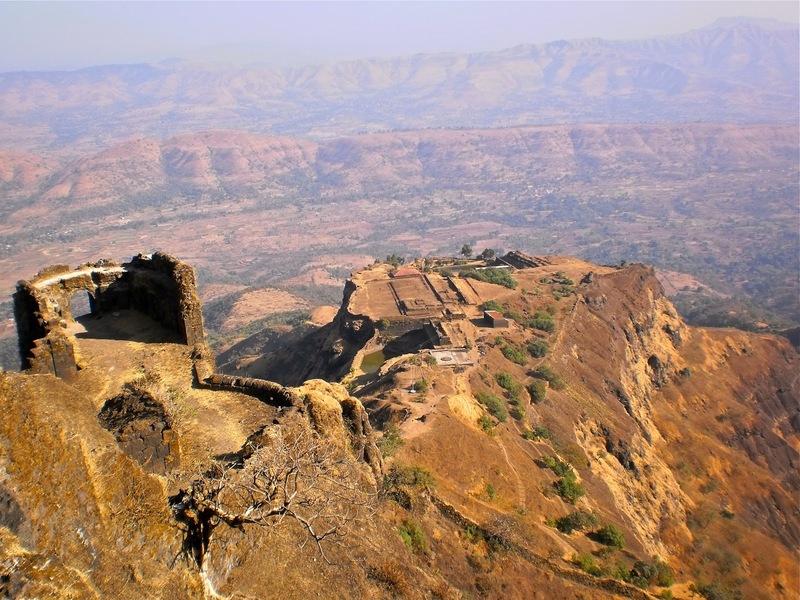 Sanjivani Machi, Padmavati Machi and Suvela Machi are places one can see over here on Rajgad fort. One can also see ‘Chor Darawaja’ and ‘Pali Darwaja’ on the machi. Departure Date & Time: 18 May by sharp 11.30 pm, from S. P. College Tilak Road. Arrival Date & Time: 19 May by 06.30 pm, at S. P. College Tilak Road. Reporting Time and Place: 18 May at S. P. College Tilak Road by sharp 11.15 pm. Walking Time (estimated): 3 Hours to reach the Top. Mode of Transport: Transportation By Non Ac high back Private Vehicle. 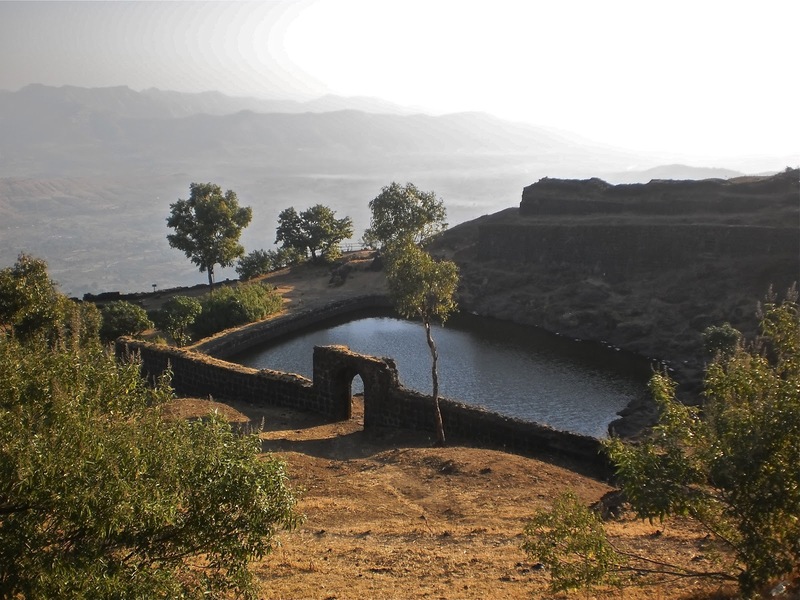 Route: Pune – Sinhagad Road – Nasrapur Phata – Gunjawane – Pune. After attendance Depart for Rajgad. Reach Base village. After briefing start Rajgad fort trekking. Start Rajgad Trek. 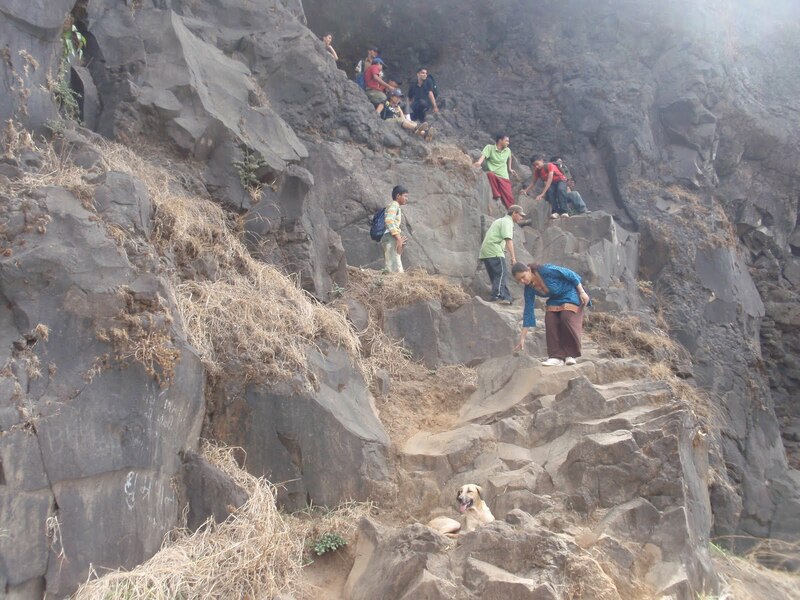 Minimum 3 hours steep walk required to reach the Top of Rajgad. 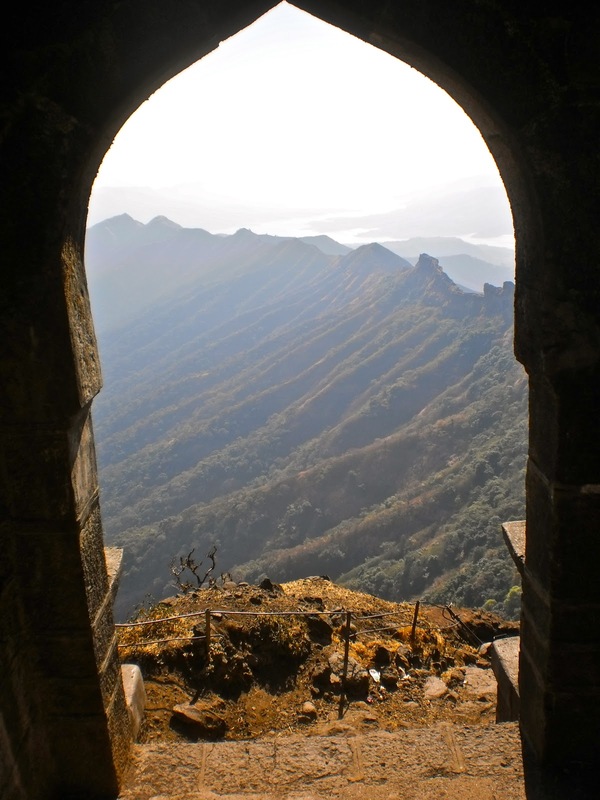 Reach the Rajgad. 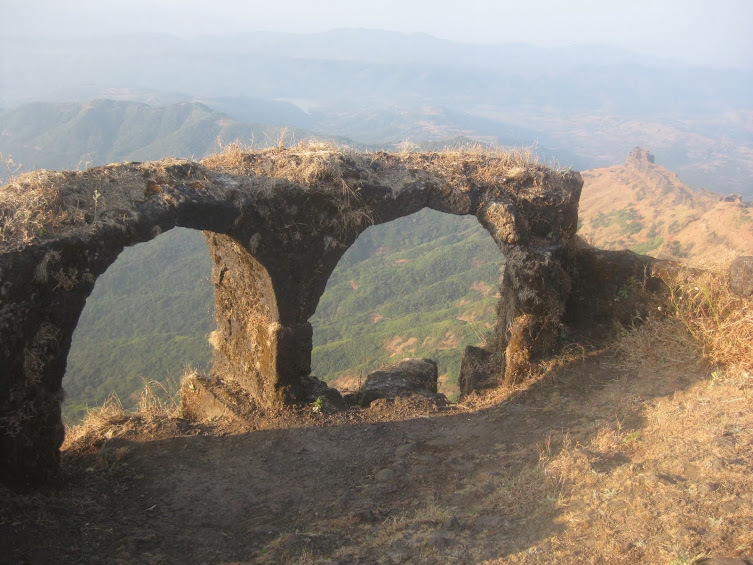 Have morning tea & breakfast on Rajgad fort. 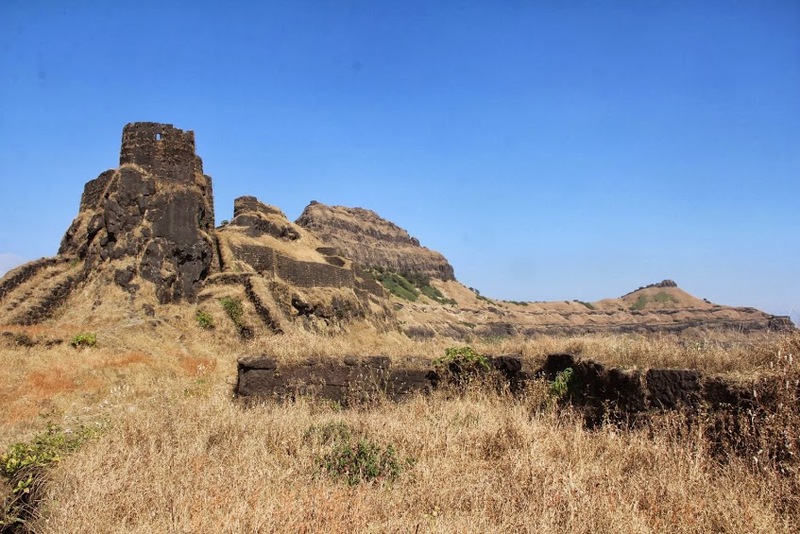 Explore the Rajgad fort Padmavati machi, Suvela machi etc. with team explorers. 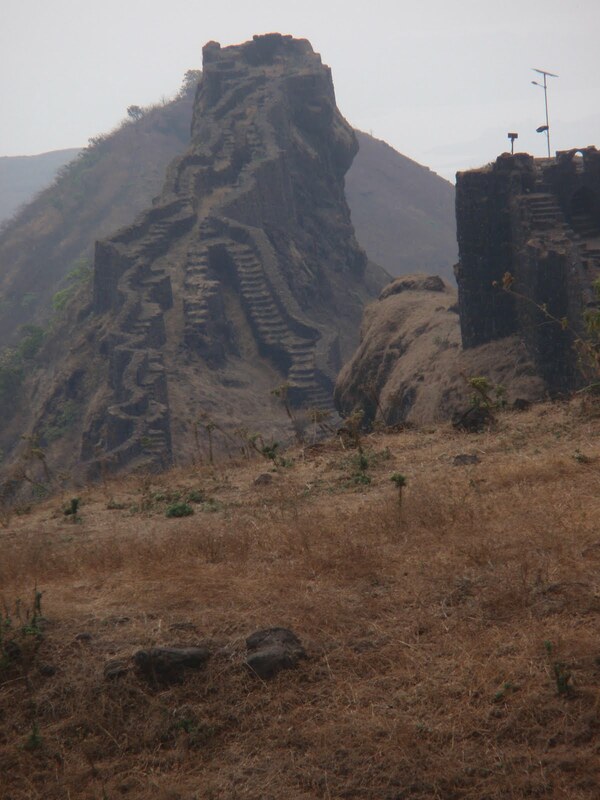 Start descending the Rajgad fort. Reach base village. Lunch in a local hotel. Toll, Parking, Permits, Entry Fees etc. Morning Tea,Breakfast (Limited), Lunch (Pure Veg.- Unlimited). Small Light weight Shawl for Morning, if required.